Auckland and Waitematā District Health Boards provide hospitals, primary health care and community care for a combined population of approximately 1,108,100 people in Aotearoa New Zealand. 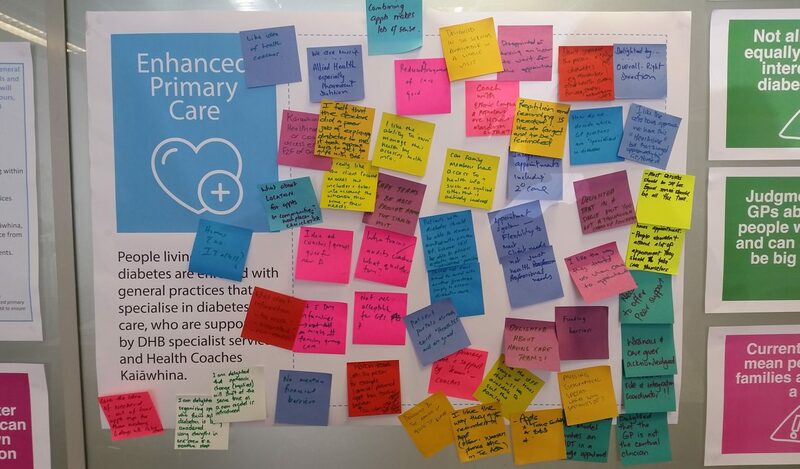 We brought together clinicians, service providers, people living with diabetes and their families to design a new model of care. Diabetes is a global and growing health challenge that deeply impacts people and families, as well as placing significant demand on healthcare services. In Aotearoa New Zealand, Māori and Pacific people are twice as likely to have diabetes as non-Māori, and Māori experience far higher rates of diabetes complications. 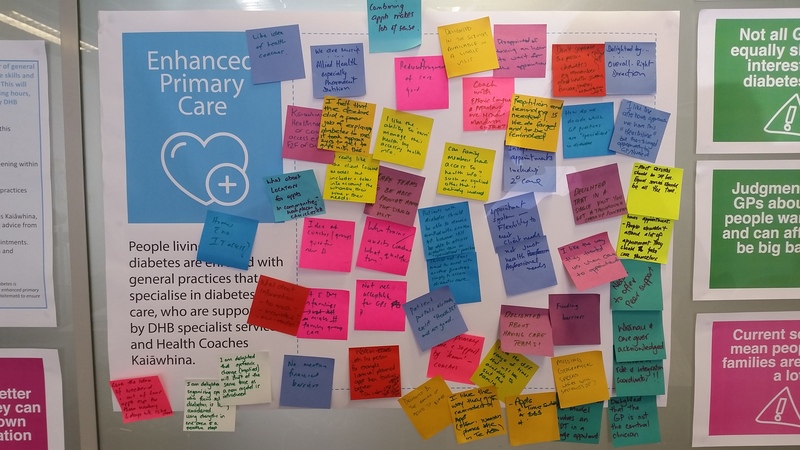 Auckland and Waitematā District Health Boards commissioned a new model of care to better support people and families who are newly diagnosed with type 2 diabetes, as well as those who may be struggling to manage complications. 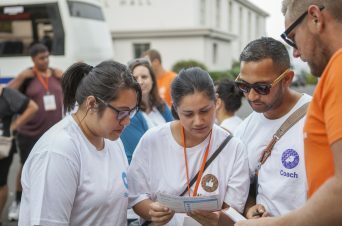 While a model of care should effectively meet the needs of many population groups, we focused on hearing from Māori, Pacific people and those from lower socioeconomic areas due to these groups having relatively higher rates of diabetes, poorer access to health care, and poorer health outcomes. In addition to speaking to ‘experts by experience’ we also spoke to those with professional expertise in supporting people with diabetes. 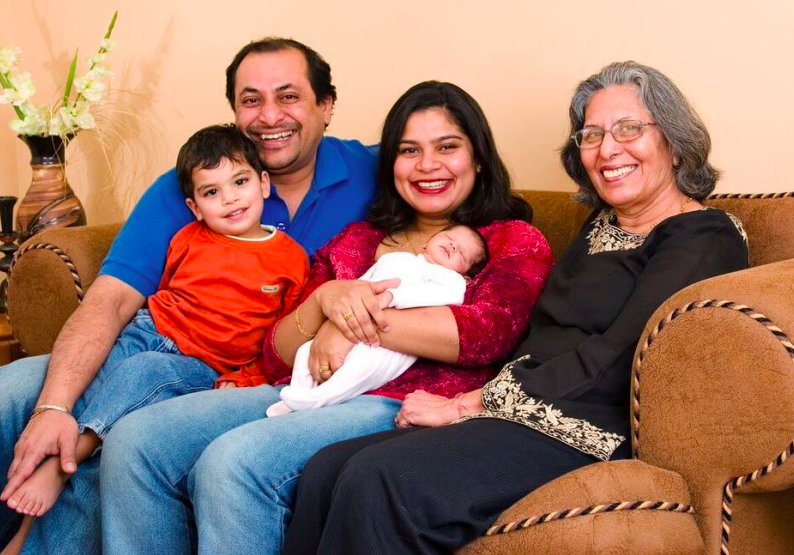 Insights from this engagement formed the basis for co-design of a new model of care. The co-design group was made up of people with lived experience of diabetes (personally, as well as those who support someone living with diabetes), external provocateurs, and health professionals. 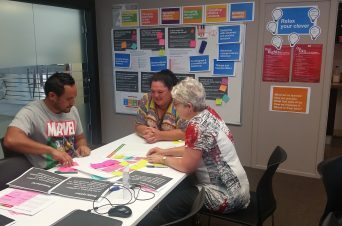 Over the course of two workshops, the group collaborated to design a new model of care that describes how things should be organised in order to support people and families to manage their diabetes as well as possible. Along with a model of care, the group identified underpinning principles for the model, as well as an ideal user experience for people and families through the new model of care. people with diabetes have appropriate access to services that provide equity across all population groups. services for people with diabetes are patient and whānau centred. services for for people with diabetes are configured to support the delivery of integrated services and to better align care and incentives across the primary and secondary sectors. We worked with the Aotearoa New Zealand Transport Agency and Accident Compensation Corporation to co-design a behaviour change programme to reduce the number of young people driving without a license or in breach of license conditions. 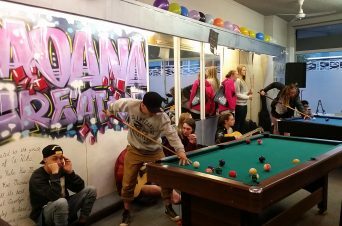 We worked with local youth workers in Kaitaia, to develop actionable solutions to engage young people in their community.